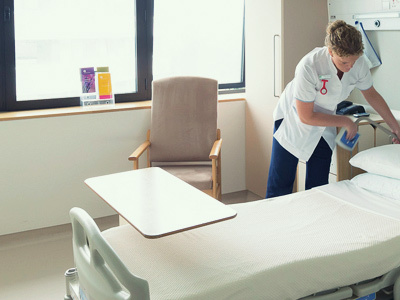 Blackrock Clinic offers its in-patients a unique benefit because it is the only hospital to exclusively offer single patient rooms which allow for privacy, comfort and significantly reduces the spread of hospital acquired infections. Prior to admission, patients will receive a letter which will give them all the information needed about their visit. Discharge: advising patients on collection from the hospital.